Ryan is a partner in our New York office. Ryan represents and counsels venture capital and private equity funds in connection with their investment activities and day-to-day operations. He also represents entrepreneurs and venture-backed companies from formation through exit. 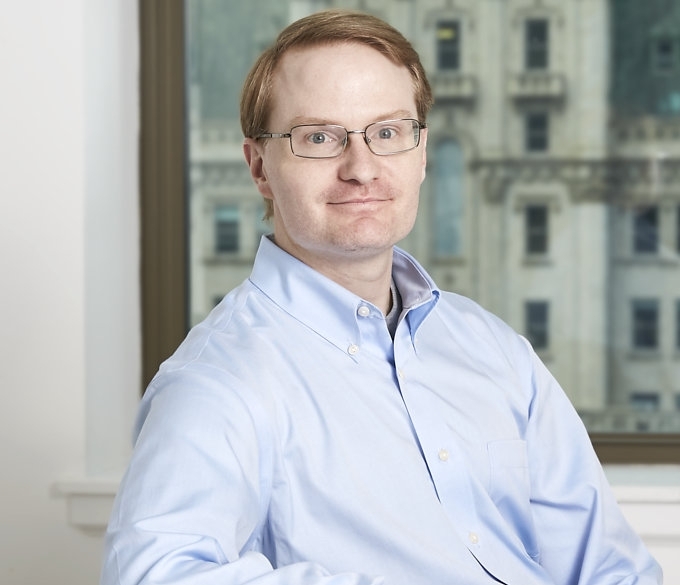 Ryan’s investor clients benefit from his prior experience as General Counsel of Social Capital, where he managed and oversaw operations for funds with $1.2B in assets under management. 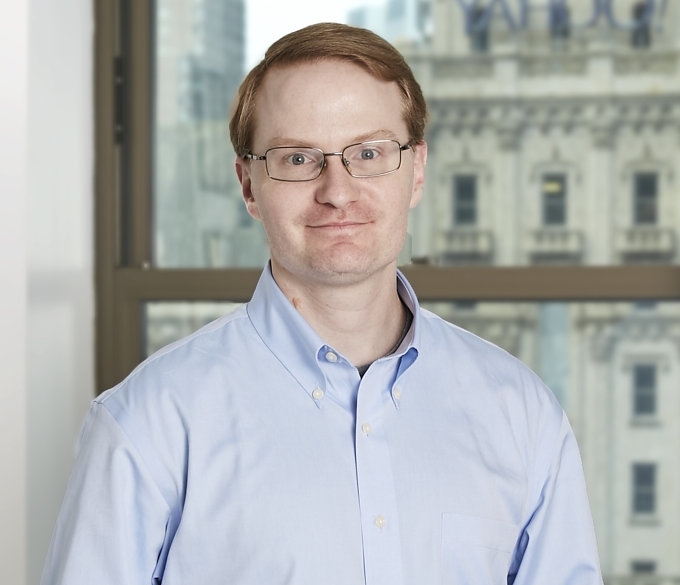 At Social Capital, in conjunction with the fund's General Partners, he developed firm strategy, negotiated and executed 100+ investments and dozens of exit transactions, coordinated fundraising for three funds with $700+ million of assets under management and oversaw the fund's outside legal, compliance, financial and tax advisors. Ryan leverages this experience when working with venture capital and private equity funds, executing complex, domestic and international investment, buyout, acquisition and tender offer transactions. His recent international experience includes transactions in China, India, Nigeria, Indonesia, Brazil and Israel. Ryan also provides corporate and securities advice to early and late stage private companies. As part of his company practice, Ryan regularly counsels entrepreneurs and boards of directors on fundraising, preparing for and executing mergers and acquisitions, commercialization strategy, fiduciary duty issues and organizing secondary liquidity opportunities.